Jaxon Williams — Laguna Beach Live! Jaxon Williams began the study of classical guitar at the age of seven. 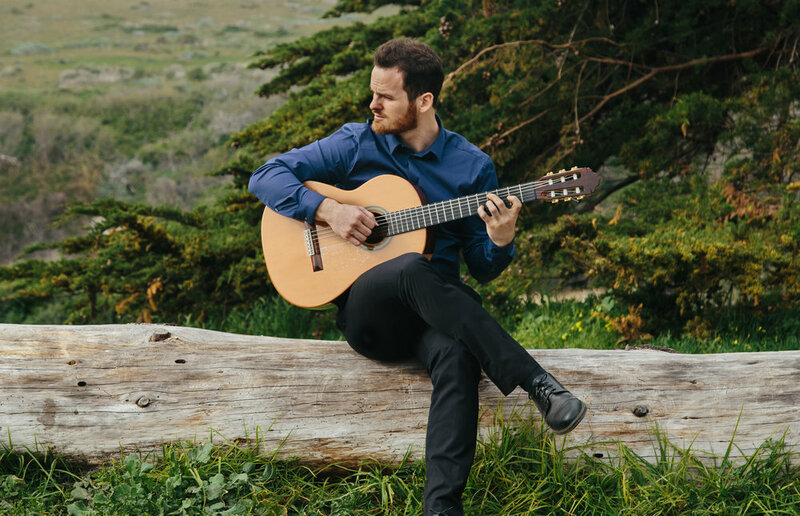 He has won prizes in numerous classical guitar competitions including the OSAA Classical Guitar Competition, Sierra Nevada International Guitar Competition, San Francisco Bay International Guitar Competition, and most recently the winner of the 2017 Pacific Guitar Festival and Competition. He currently lives in Los Angeles, CA, where he is busy as a concert artist, teacher, recording artist, and Doctoral Candidate. As a performer, he stays busy playing solo recitals in concert halls, as well as weddings and private events. As a teacher, Jaxon works as a Master Teacher for Lead Guitar where he helps establish classical guitar programs in Schools around the USA, training teachers to better teach the guitar in the classroom, and teaching classes himself. He also teaches online private lessons to many students of various styles including classical, flamenco, rock/blues, and folk guitar.